Apply protection – inspect your furniture for signs of damage. If you have wood furniture, look for signs of rot and termites and check wrought iron items for rust, then remove and correct damaged parts and apply a coating of protective product. Never apply protective coating in damaged areas – these products seal the surface, but they do not stop the damage from spreading on the inside, so if you want to make sure your patio furniture stays strong, make sure that you remove even the smallest damaged spot. 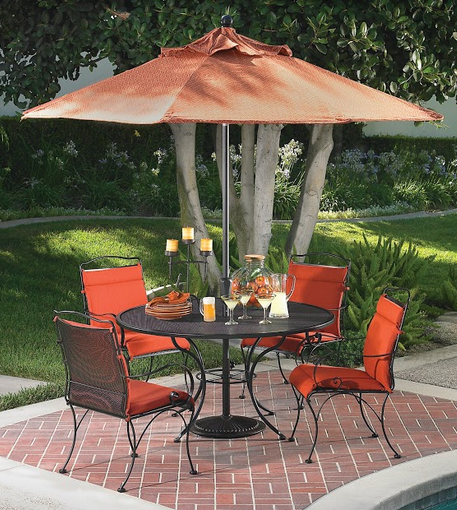 Count on Lehrer Fireplace and Patio for all your outdoor living furniture!